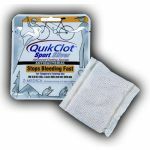 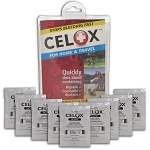 QuikClot Nosebleed Rx Hemostatic Dressing is a sterile, white, non-woven hemostatic gauze measuring 2 inches by 2 inches. 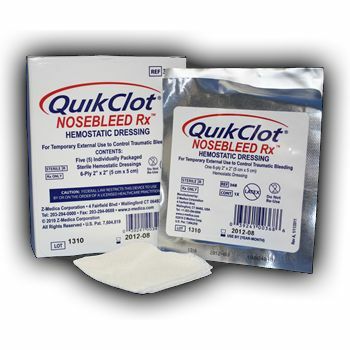 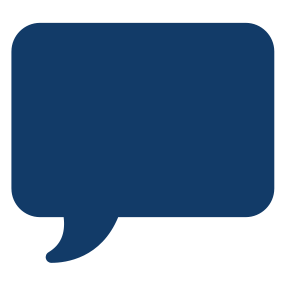 QuikClot Nosebleed Rx is impregnated with an inert mineral, kaolin, that is both safe and effective in promoting clotting and does not contain any animal or human proteins. 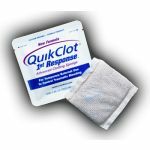 QuikClot Nosebleed Rx Hemostatic Dressing is packaged in a sterile, peel-able, foil pouch and is indicated for the temporary control of traumatic external bleeding and it should be used in conjunction with direct manual pressure.